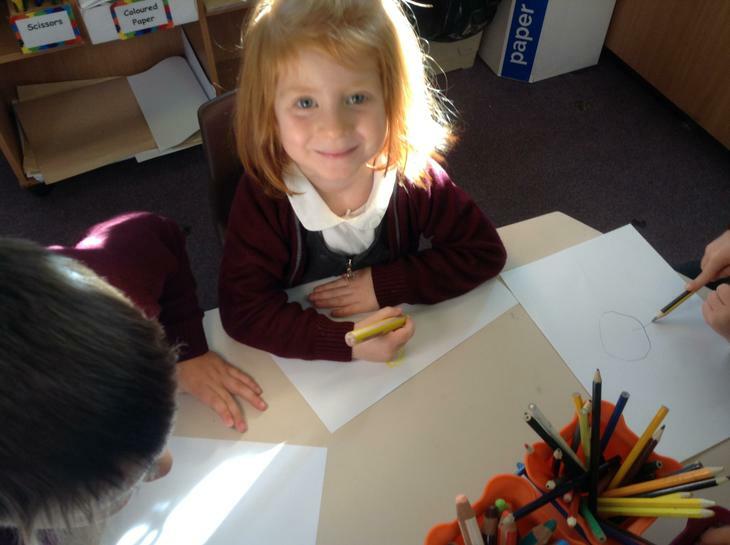 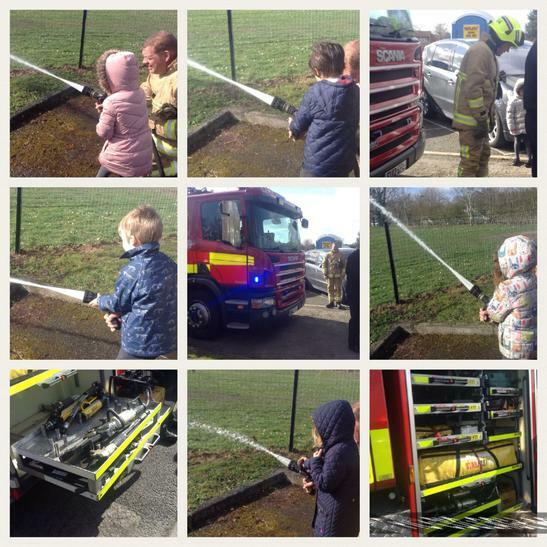 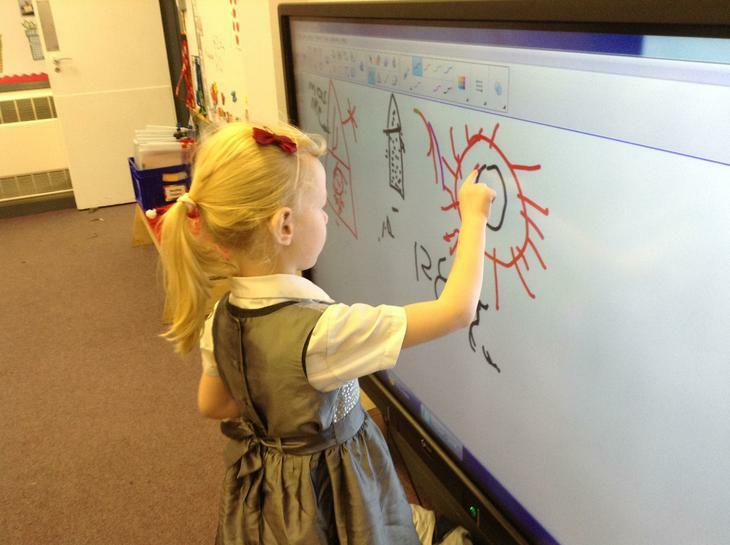 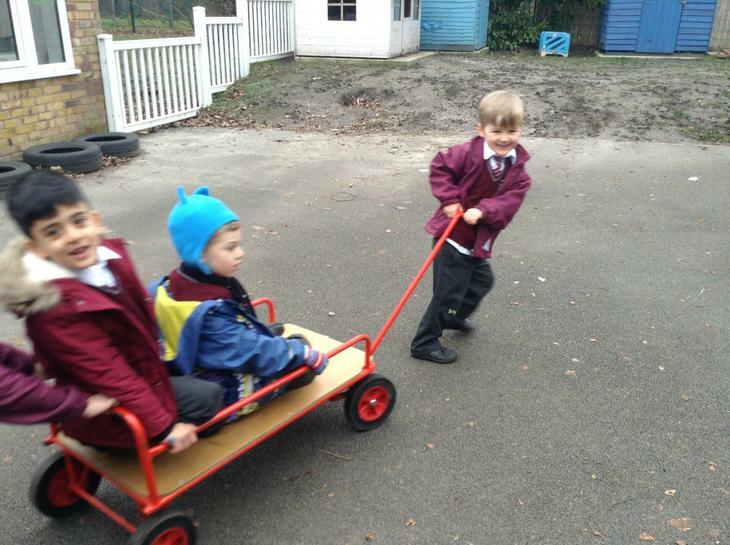 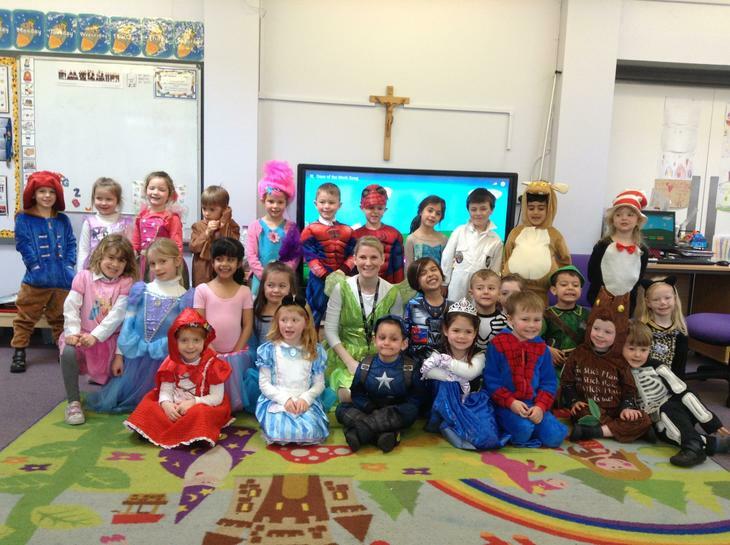 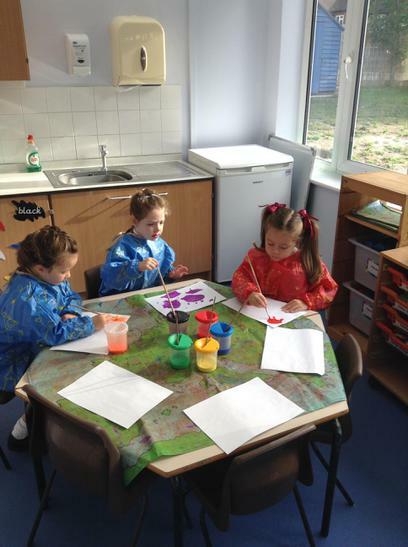 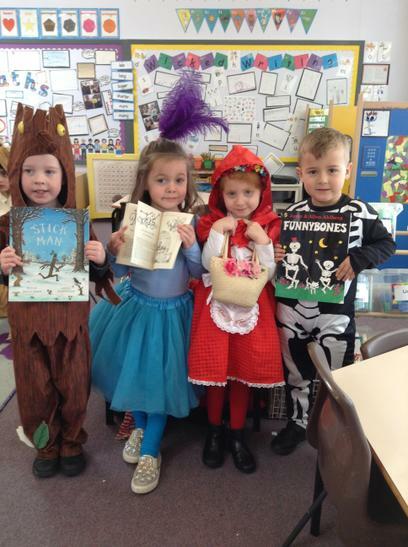 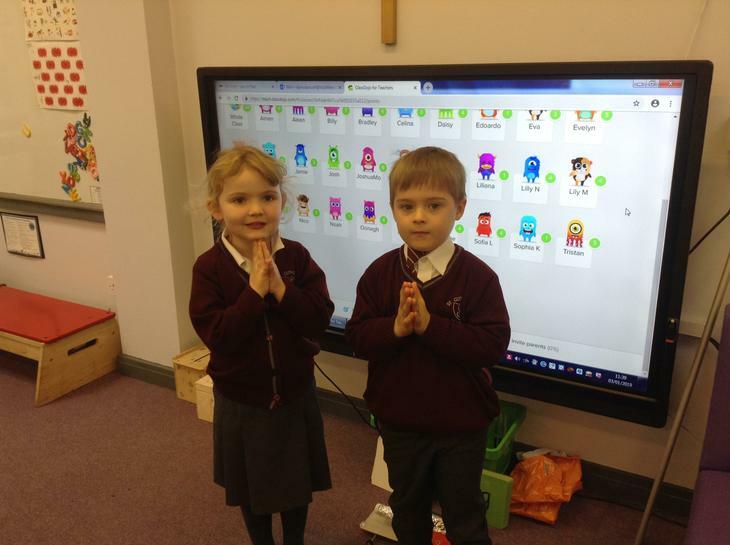 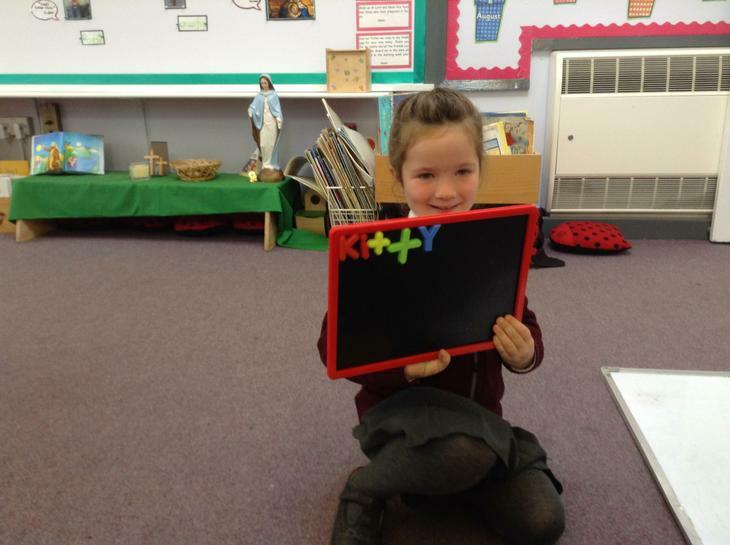 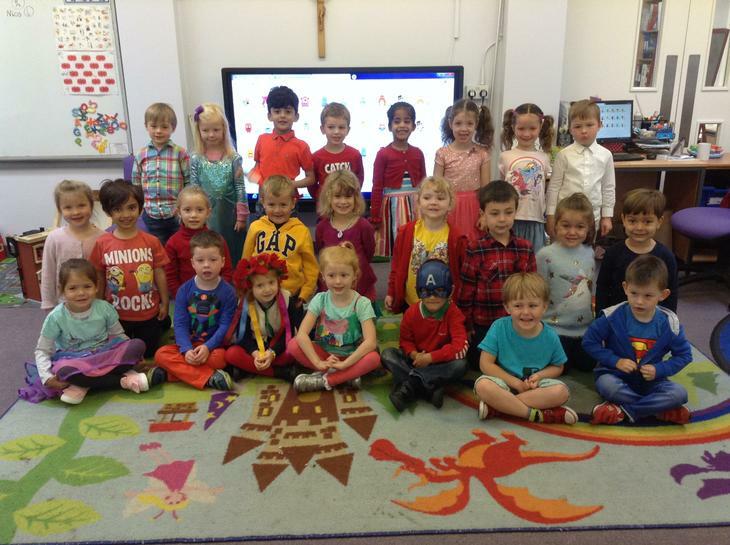 Welcome to our EYFS class page at St Cuthbert's Catholic Primary School. 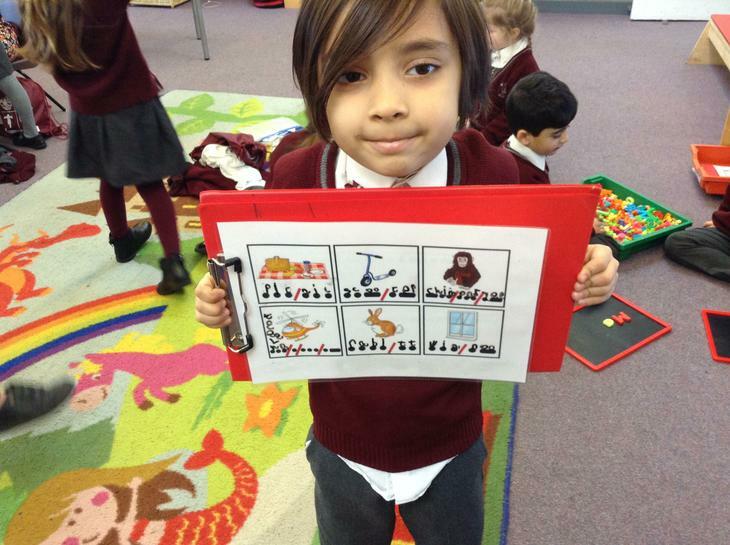 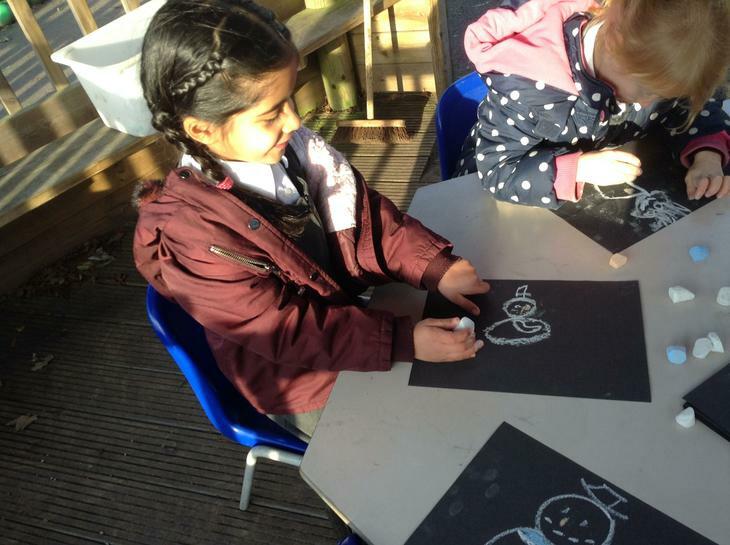 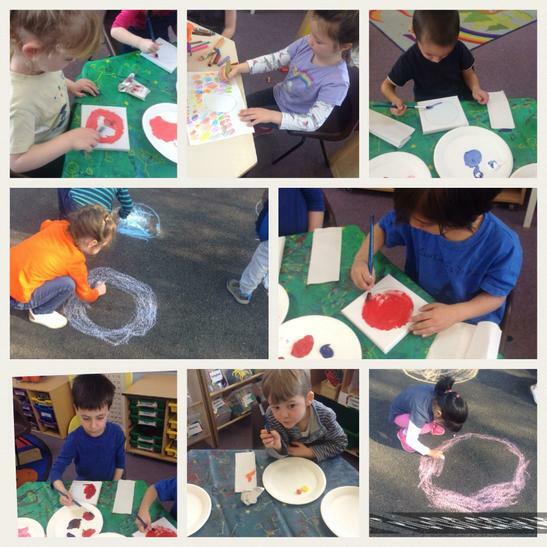 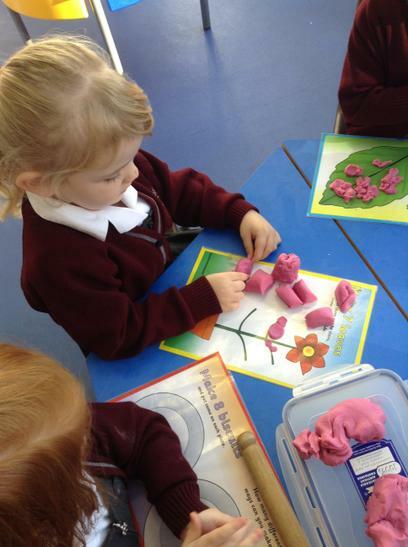 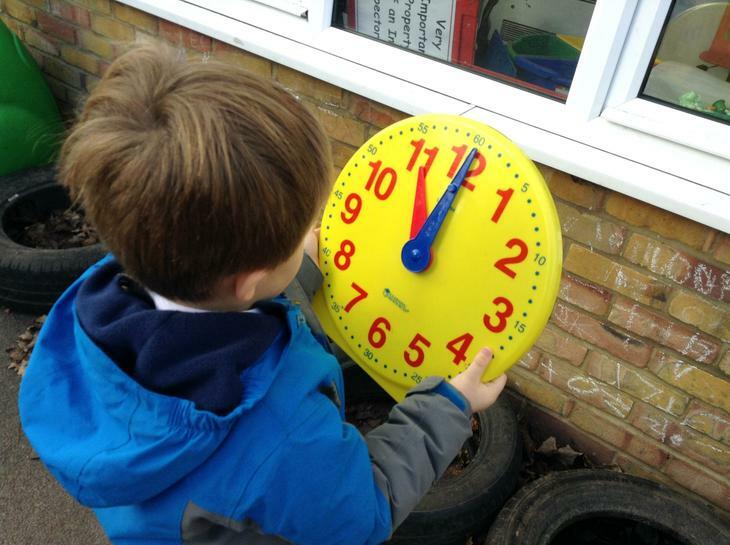 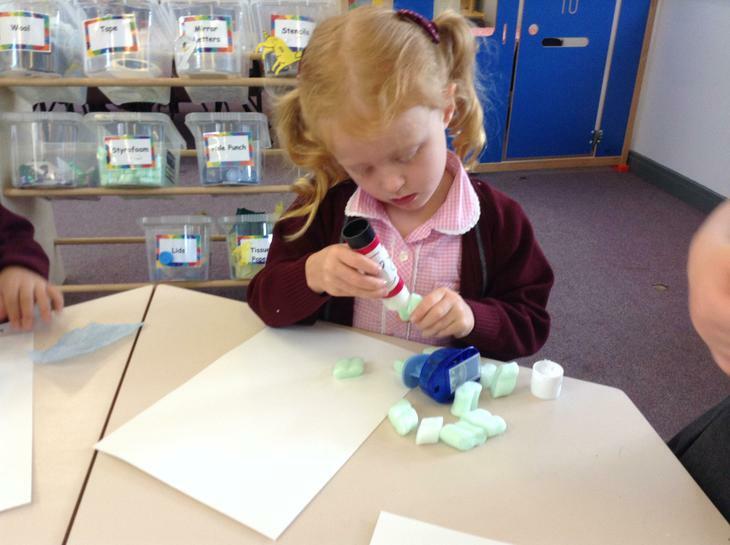 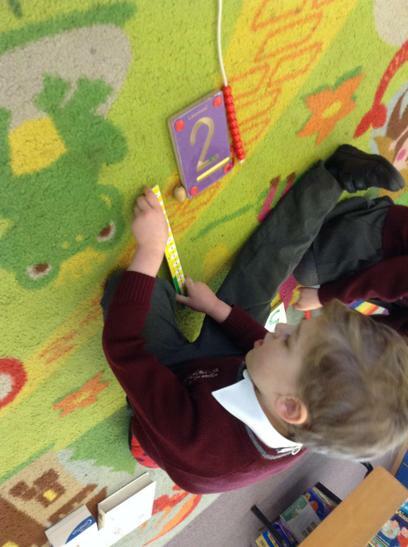 In Reception we love learning new things each day. 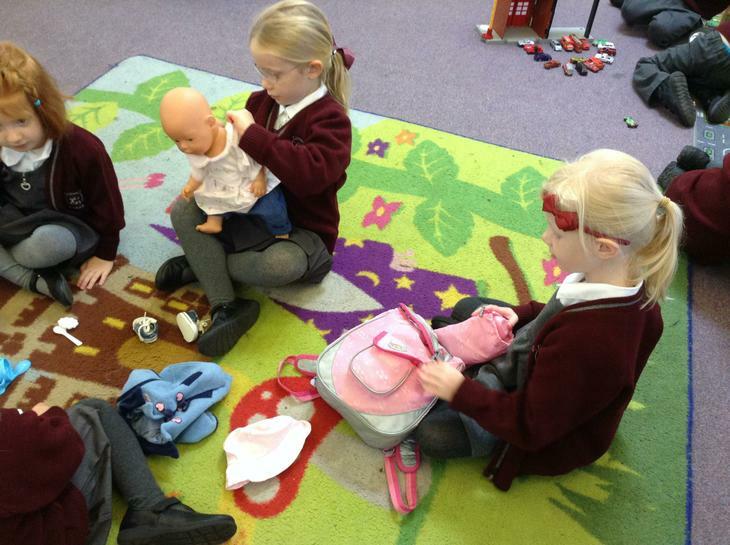 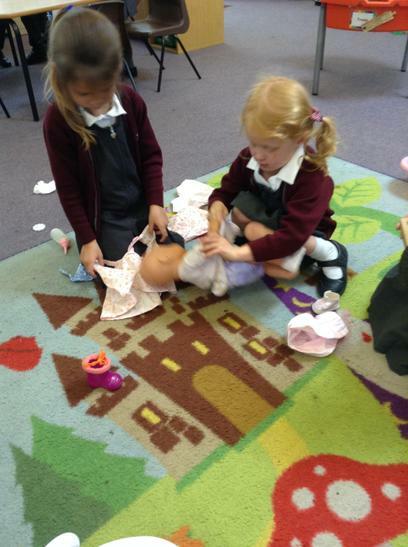 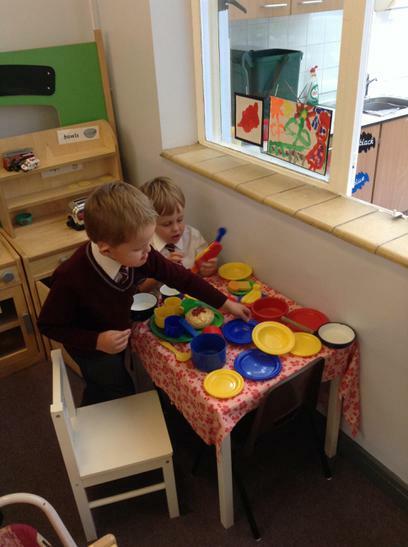 We really enjoy learning through our play with each other.